For one pathway, the best elements needed are stones. Stones are natural elements and timeless. Walk in a style and be a happy person with style. In the following, I invite you to go through the images and to see what we offer to you. 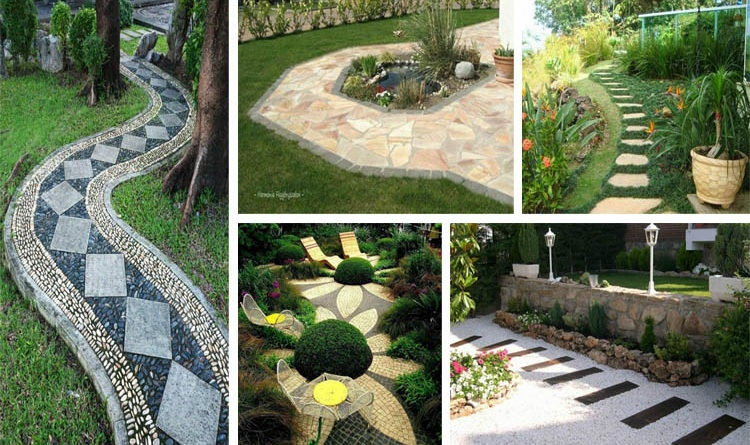 Come on, scroll down and see the beauty of 15 stone pathways in the garden.